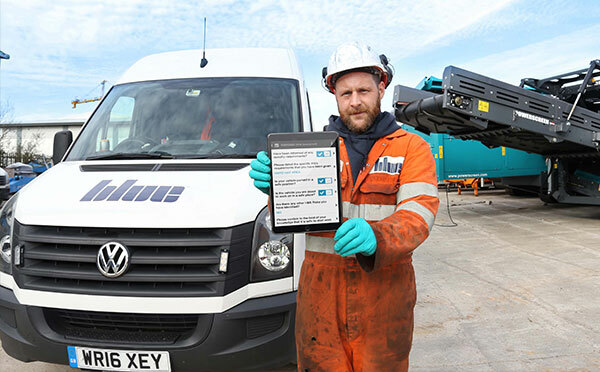 Leeds, UK, 29th November 2017 – Waste and Recycling machinery leader Blue Group rolls out BigChange Mobile Workforce Management technology, fully integrated with SAP Business One. 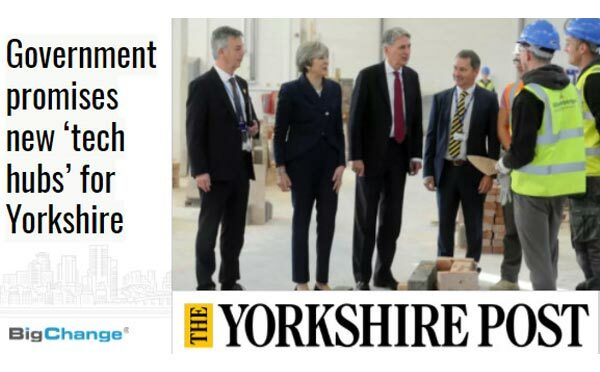 Leeds, UK, 23th November 2017 – TWO tech hubs are to be created in Yorkshire designed to help support businesses and skills in the area. The Treasury said two hubs would be created in Leeds and Sheffield with the project set to roll out from April. 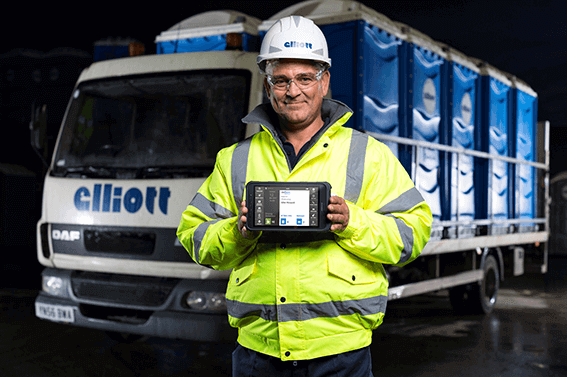 Leeds, UK, 21st November 2017 – Elliott, the UK market leader in the portable accommodation hire sector has implemented BigChange’s all-in-one Mobile Workforce Management platform across its Loohire portable toilet division, as part of a full rollout across the business including tankers, service and the delivery and collection fleet. 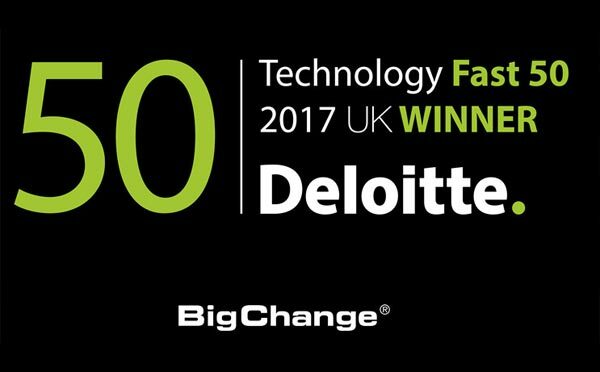 Leeds, UK, 17th November 2017 – Business Update BigChange is delighted to report record sales contracts of £2.5m for Q3 of this year. 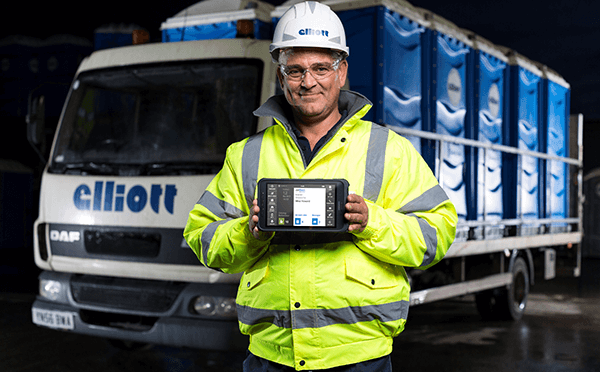 May I say a big thank you to our Customers without whom this simply would not have been possible. 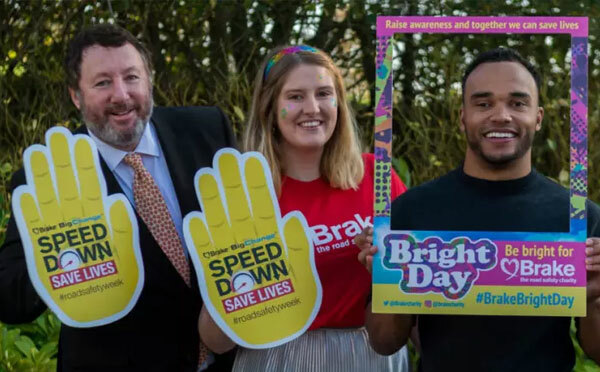 Leeds, UK, 6th November 2017 – Nic Hamilton, brother of the Formula One world champion Lewis Hamilton, was spreading the message that “Speeding is only for the Track” ahead of Road Safety Week later this month. 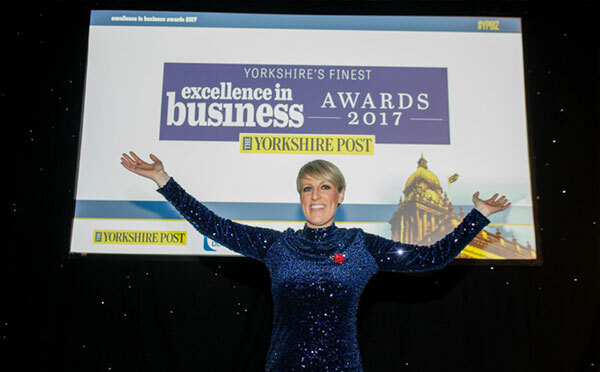 Leeds, UK, 3rd November 2017 – The best of Yorkshire business have been recognised at the 2017 Yorkshire Post Excellence in Business Awards.